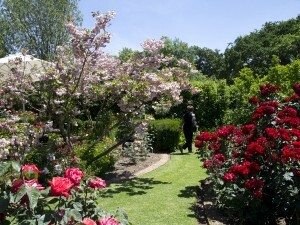 I wanted to share the Elgin Open Gardens Route visit we did last weekend. 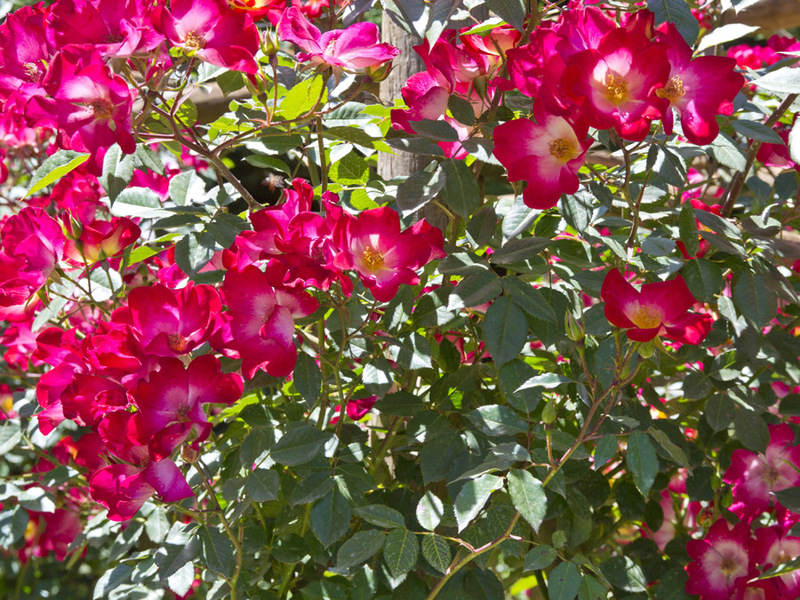 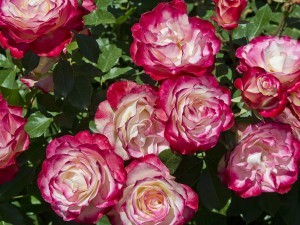 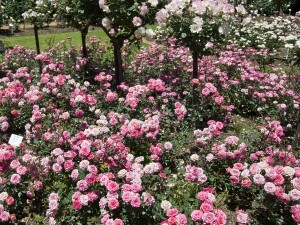 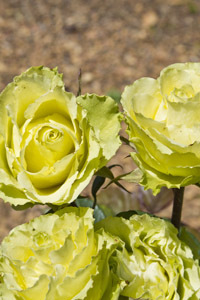 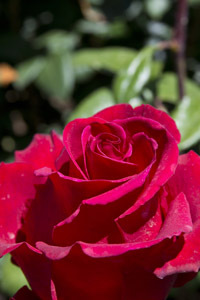 I took a few photos of the beautiful flowers and gardens we visited, namely Heaven Scent Nursery and Duncan’s Roses. 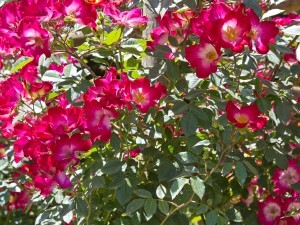 This happens every year in late October/early November. 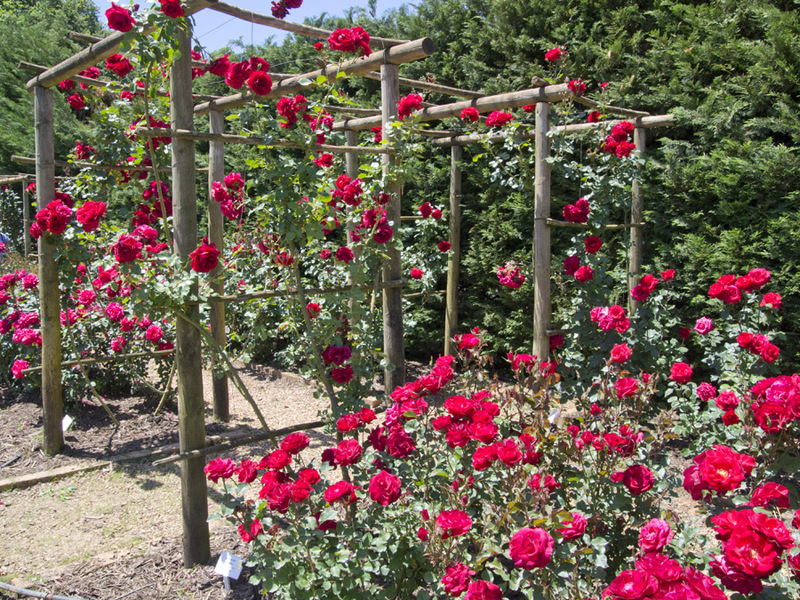 We selected three gardens to visit out of many. The story of open gardens in Elgin goes back to the 1960s and 1970s, when Lady Bourne opened her spring garden each year to the public. 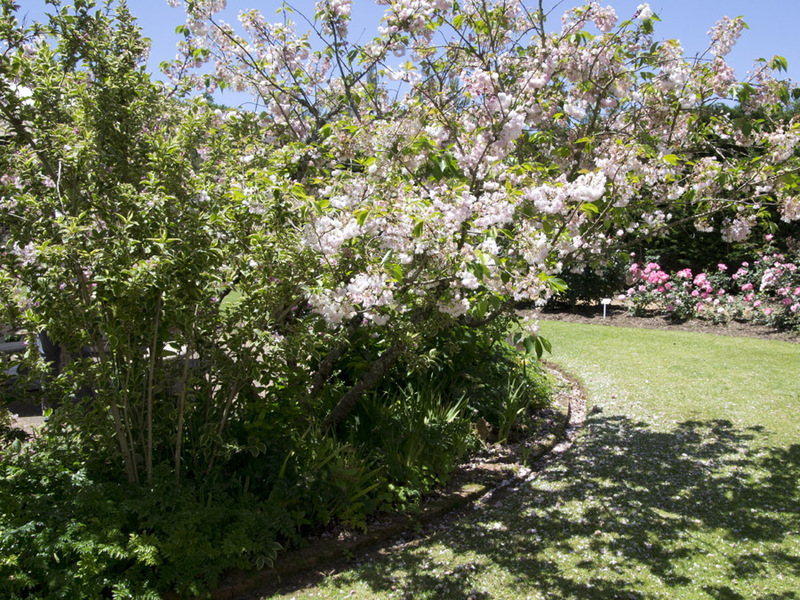 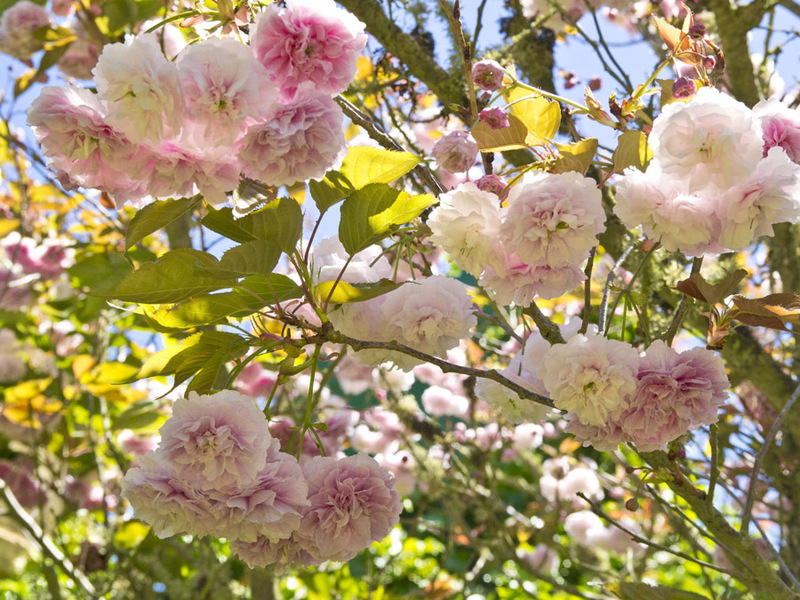 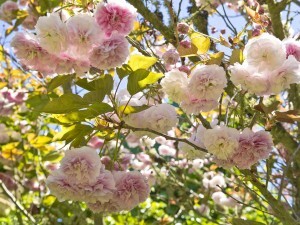 In her early years she had befriended Collingwood Ingram, the great Japanese flowering cherry enthusiast, and it was through him that she acquired a number of cherries, becoming the first person in South Africa to grow them. 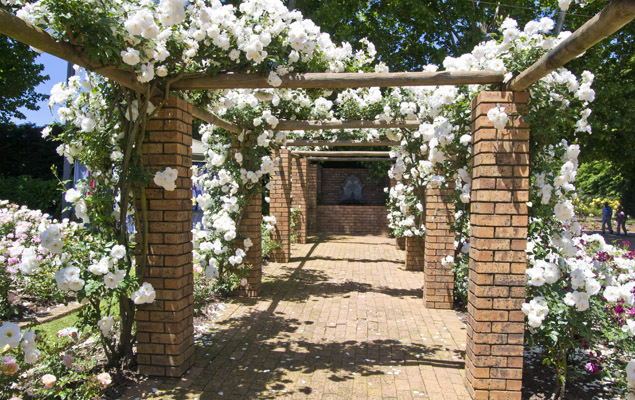 Her garden (begun in the thirties) lay in a sheltered kloof and featured terraced beds, a bluebell wood, a jasmine pergola, a charming dog’s cemetery, a sweeping lawn with islanded beds filled with roses and irises, and a magnificent Judas tree. 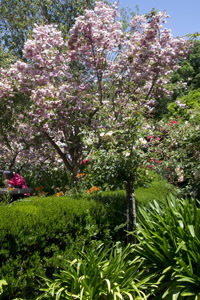 She also designed many other gardens in the district, and her influence is still felt today. 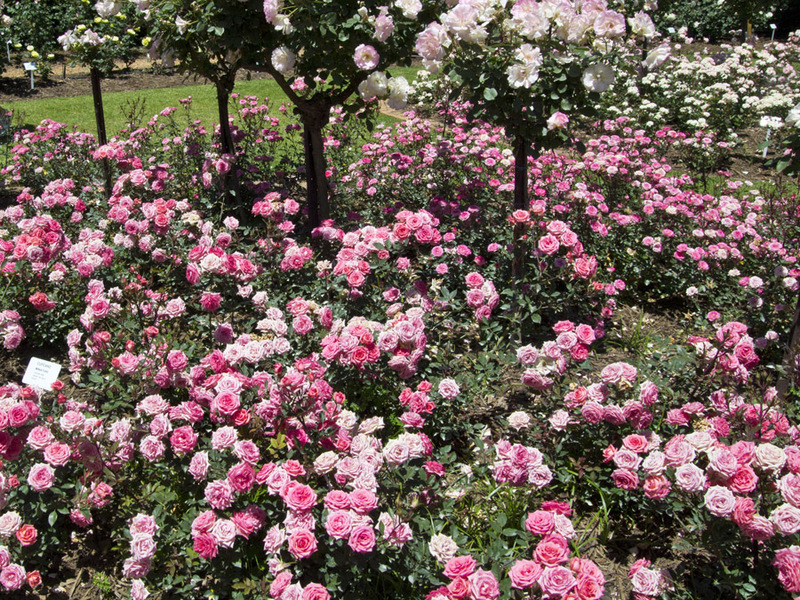 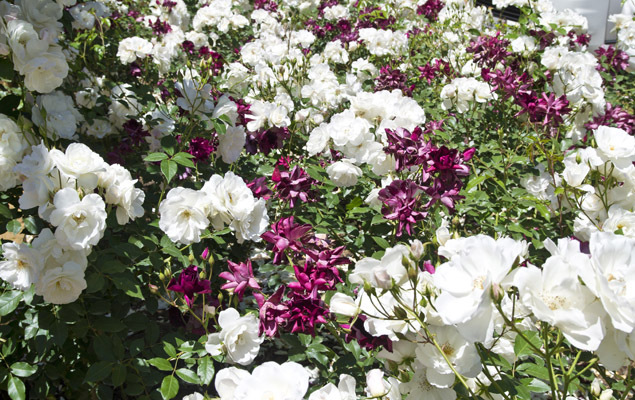 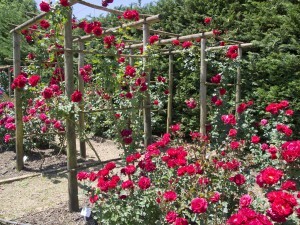 In 1991 Fresh Woods, well known for its collection of heritage and species roses started by Maisie Knox-Shaw in the early fifties, opened to the public for the first time and has held open days each year since then. 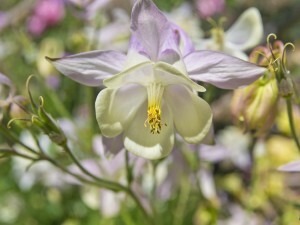 Gradually more gardens started opening and in 2011 there were 23 gardens to visit. 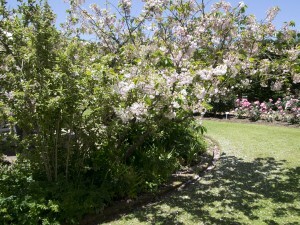 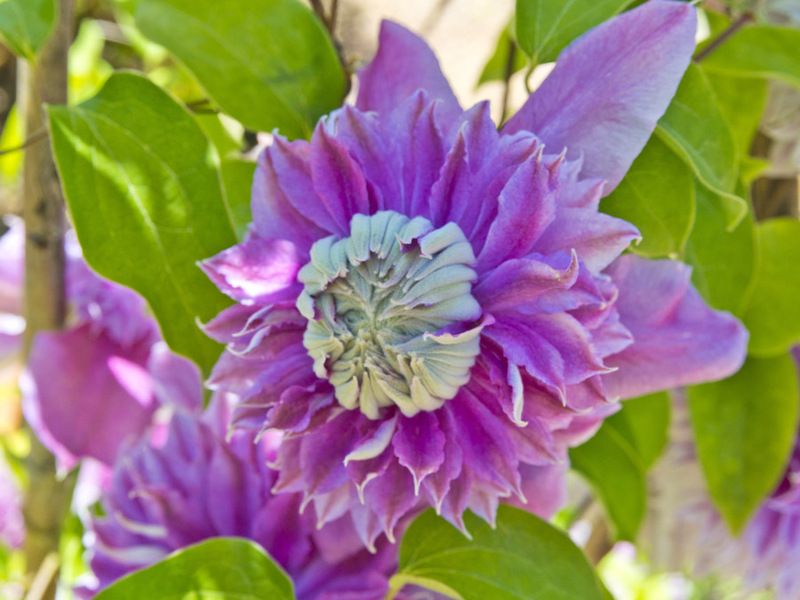 To learn more about the Elgin Open Gardens click here. 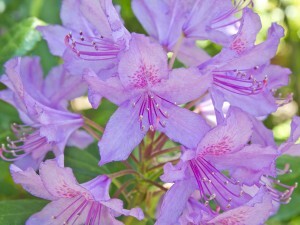 I remember, just, seeing those bluebell woods.